Have you ever taken a look at your competitors’ brochures? Did you notice what stands out and what doesn’t? If a brochure screams out “look at us, we are so great, ” most people are repelled by the fact that the company puts more effort to making themselves look good than taking the time to introduce their products/services. The right kind of brochure will talk about what the customer can get from you as benefits. The message will be clear, simple and direct. 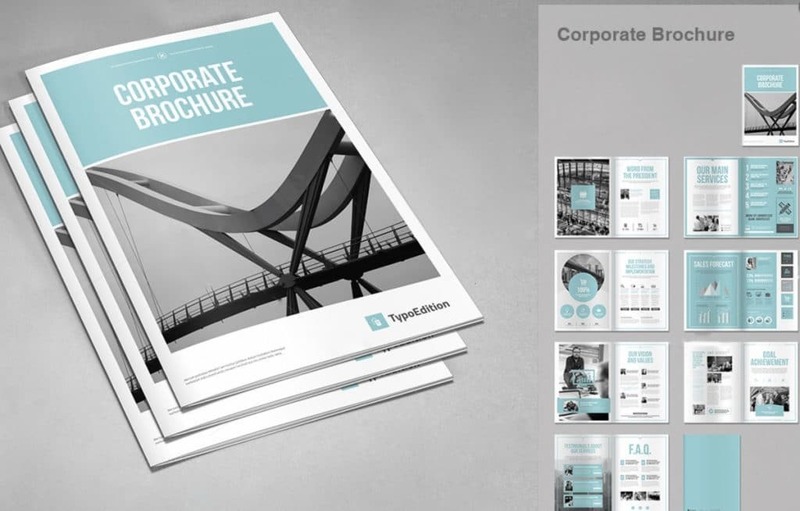 While what you say in your brochure is very important, the brochure design must be appealing too. 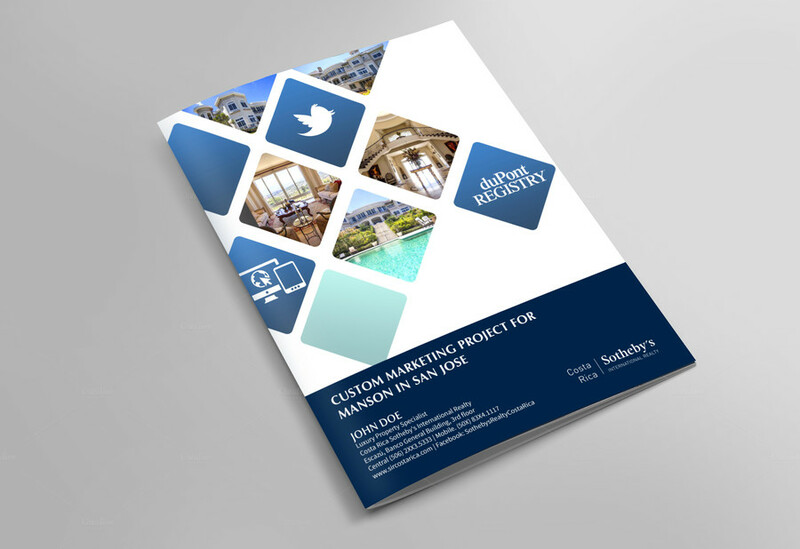 The brochure design is critically important because (a) it needs to be capable of catching the customer’s attention and (b) it has to get its message across in a quick and concise way. When you need a brochure created for your business, please don’t hire amateurs for the job. You’ll be losing your time, money and energy on getting inferior services and worse, no results from all that work. Talk to professionals who have the experience, expertise and creativity to come up with attention-grabbing, interesting, result-oriented brochures that will drive hordes of customers to your doorstep. This is where we step in and take over. Among other things, we specialize in brochure designing and creation and we have partnered with manufacturers to provide you with a complete brochure production package. Contact our creative team for information on creating an innovative promotional brochure suitable for your marketing needs.